Baga (Nigeria), Fotokol (Cameroon), Sana’a (Yemen), Kuwait City (Kuwait), Khan Bani Saad (Iraq), Kabul (Afghanistan), Baghdad (Iraq), Maiduguri (Nigeria), Ankara (Turkey), Beirut (Lebanon), Paris (France). Just some of the places that saw horrible terrorist attacks this year. Fairuz keeps on playing for two days in my room – Habaytak bisayf. The circle of love and sadness, life spinning. 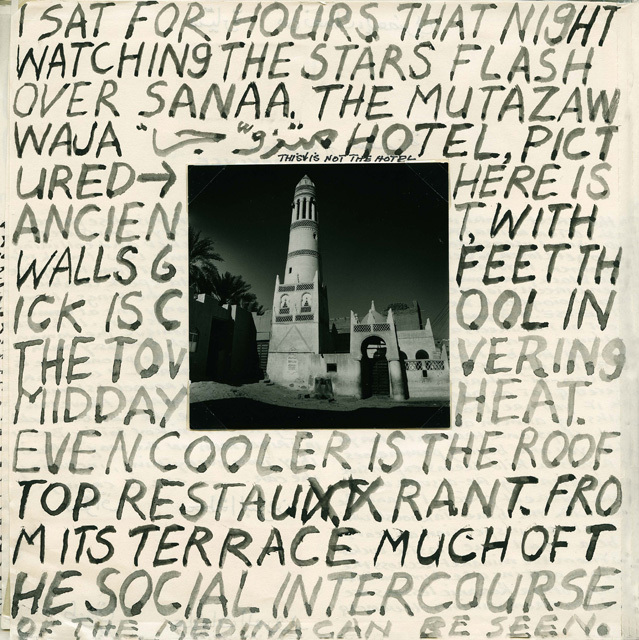 I feel like Fairuz can fill the space with her voice, as far as the sky goes. Somehow, her voice always brings comfort. I hope there is a way to find comfort for those who lost their loved ones in Nigeria, Yemen, Iraq, Afghanistan, Turkey, Lebanon, France… And all the other places that didn’t make it to this list – that were left out, their tragedies still unrecognized. One of the places of (silent) constant sorrow this year is Yemen. 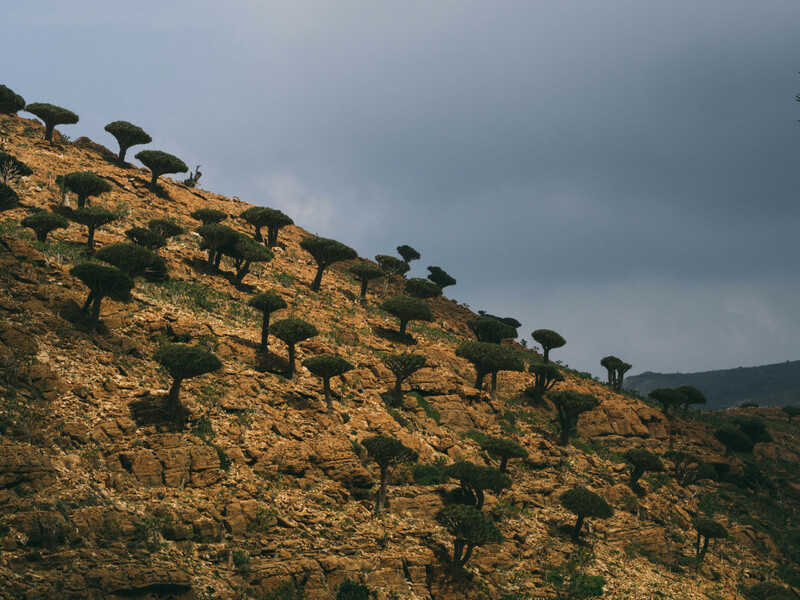 I wrote so much about the beauty of Yemen, about the importance of it, but I still feel the need to talk about it and I still feel the need to share everything I can. 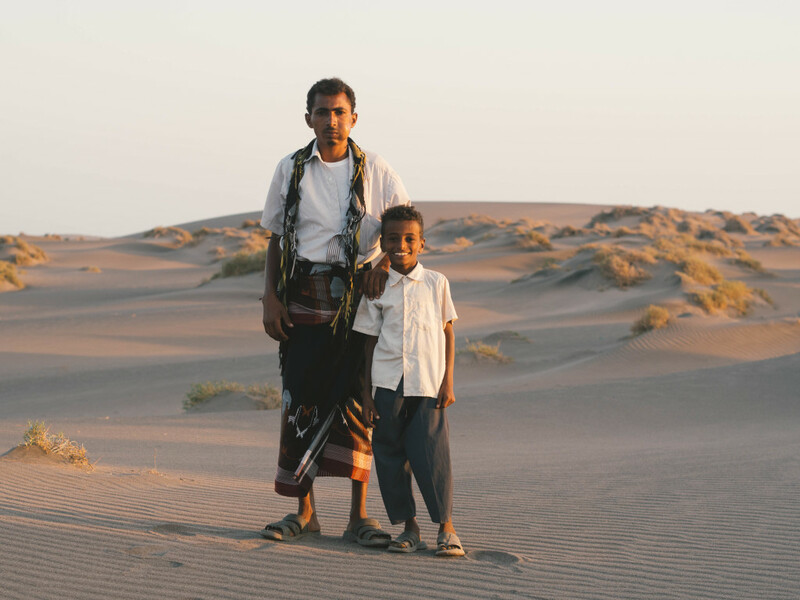 I recently discovered a beautiful photo essay by Jonathon (Jon) Collins – the way he captured Yemen and its people is mesmerizing. 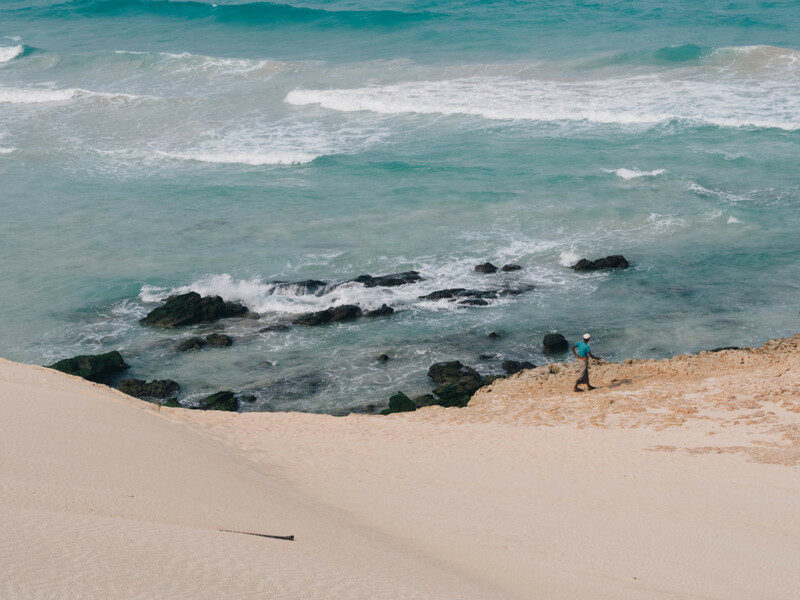 Collins is a freelance photographer and writer based in Sydney and his work aims to show that every corner of the world has a story to tell, and for every landscape there is a memory. 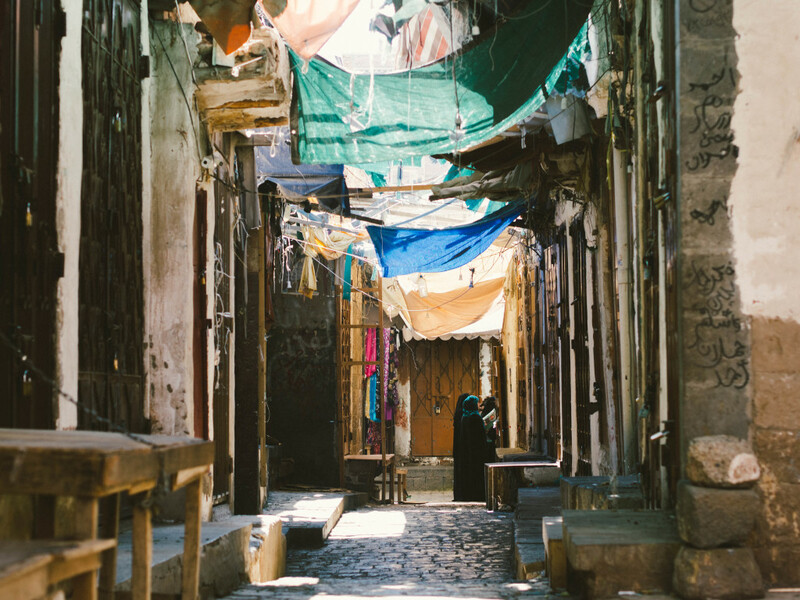 “Another key aspect of Yemeni culture is that life is not insular, and the typical nuclear family structure we are used to in Western societies does not apply; in fact, a much wider network is considered to be family. It is the most memorable part of travelling in the country to me: sitting down to a meal and sharing it with a group of people all from a single plate; stopping the car to give a lift to families on the side of road; getting handed the best qat leaves from a new friend; or sharing chai with another from a used tin can. 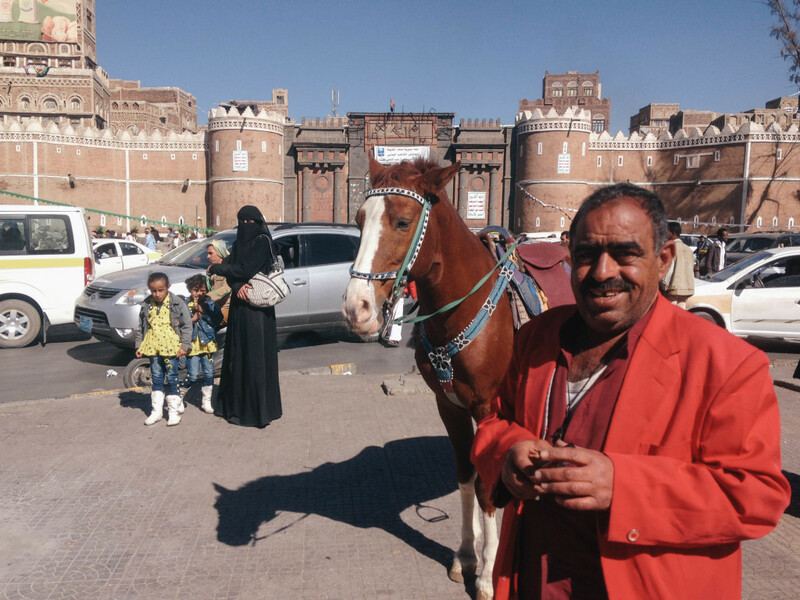 “It may have developed as a mechanism to cope with disruptions to everyday life, or perhaps it is simply another historic trait of the Yemeni people; but one thing that surprised me was just how incredibly funny the people in Yemen were. I cannot count the amount of times I was in stitches laughing at a joke made, someone’s dry humor, sarcastic comment or watching a scene unfold that felt more like a comedy stint than real life. 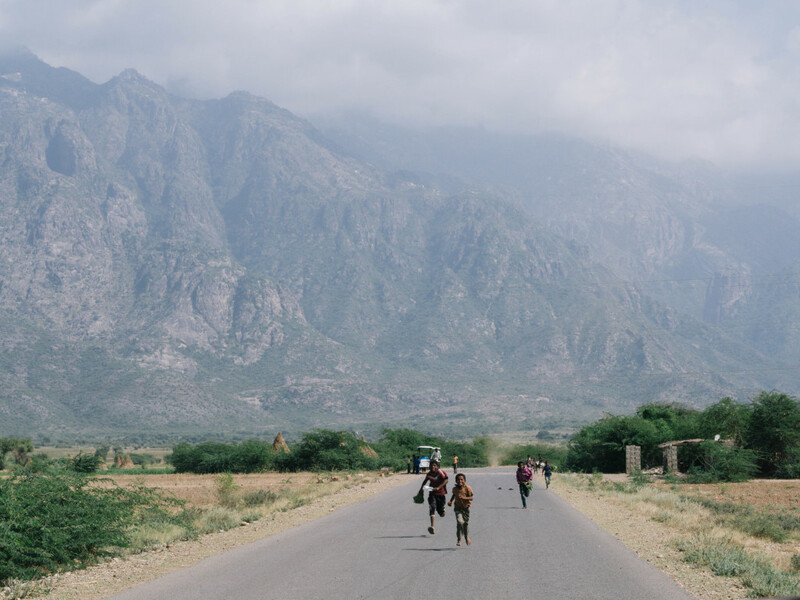 For the full interview with Collins and his photo essay from Yemen, visit Passion Passport, and to find out more about his work visit his website. Another One Bites The Dust: Yemen in Crisis. Yemen is finally getting some media attention. The country is falling apart. One of the most beautiful countries in the world is falling apart (when it comes to beauty of the nature and architecture – Yemen is the shining jewel). 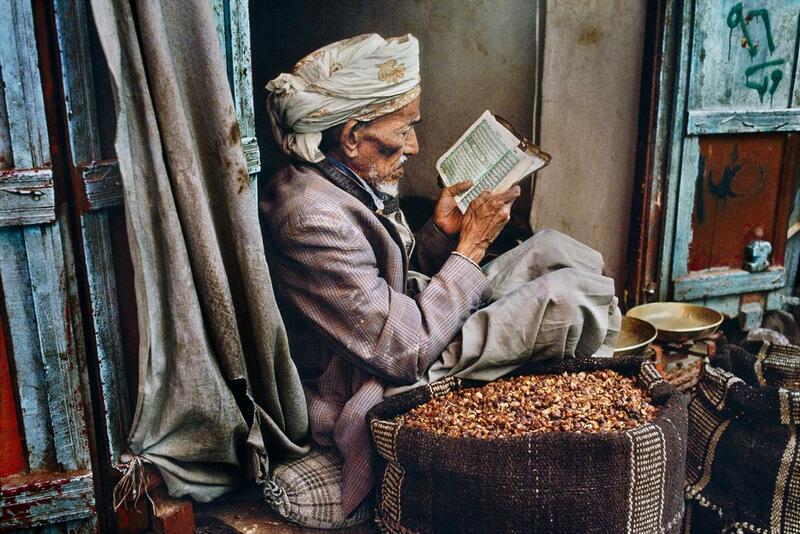 Photos by the great Steve McCurry (throughout this post) are here to remind us of that beauty. 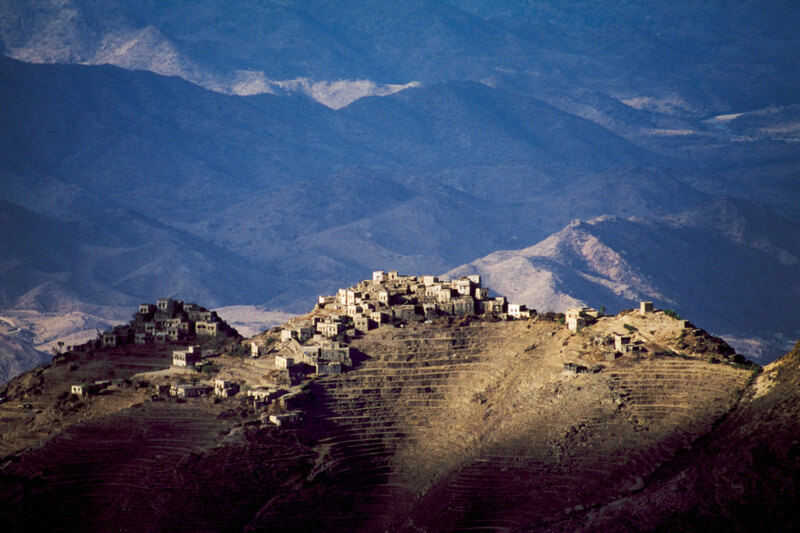 Unfortunately, Yemen is now not in the news because of its beauty. This week, Saudi Arabia and other regional allies launched a military campaign in Yemen targeting Houthi rebels. The Saudi-led airstrikes are intended to thwart the Houthis’ advance after seizing control of the capital Sana’a last year and deposing President Abdu Rabbu Mansour Hadi last month. Hadi called for international intervention on his behalf earlier this week. There are conflicting reports over his whereabouts as Houthis advance on his outpost of Aden. 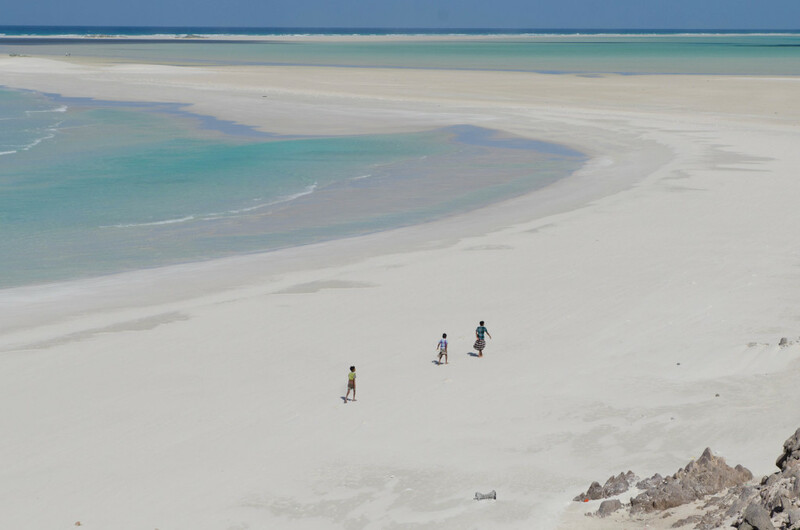 Unconfirmed statements say Hadi has fled Yemen by boat. The Houthi-run Health Ministry says the strikes have killed at least 20 civilians in Sana’a and wounded 30 others. The Saudi government says it has consulted “very closely” with the White House on its military campaign. In an apparent reference to Iran, the Saudi Foreign Minister Saud al-Faisal said the operation aimed to counter the “aggression of Houthi militias backed by regional powers.” Saudi-owned al-Arabiya TV reported that the kingdom was contributing one hundred warplanes to operation Storm of Resolve and more than eighty were provided by the United Arab Emirates, Qatar, Bahrain, Kuwait, Jordan, Morocco and Sudan. Last week, a prominent Yemeni journalist, Abdul Kareem al-Khaiwani, was assassinated in the capital Sana’a. He was reportedly shot dead near his home by gunmen riding a motorbike. “He was a Houthi supporter and activist, but he was much more than that… A very outspoken voice for a long, long time against the old regime and against Ali Abdullah Saleh. Al-Qaeda in the Arabian Peninsula claimed responsibility for his assassination, but, really, it’s got to be viewed as a politically motivated assassination“, Craig said. Ali Abdullah Saleh, who ruled North Yemen from 1978 before heading the united republic, has over the years spent most of his political capital consolidating his position rather than knitting together a stable state. In 2012, the Yemeni parliament passed a law that granted Saleh immunity from being prosecuted and he left Yemen for treatment in the United States. Saleh stepped down and formally ceded power to his deputy Abdu Rabbu Mansur Hadi. Saleh came back to Yemen after his treatment in the USA and continued his manipulative politics. All in all – poverty, corruption and the hopelessly weak rule of law form the backdrop to al-Qaeda’s entry into Yemen. 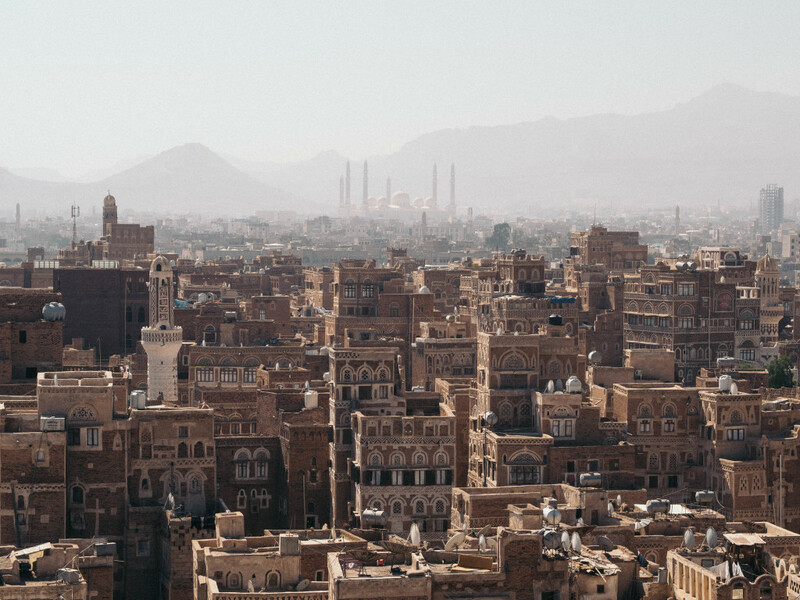 Last year, Vice News took a look at how Yemen’s embattled government is dealing with sectarian rivalries, CIA drone strikes, and one of al Qaeda’s most sophisticated branches. 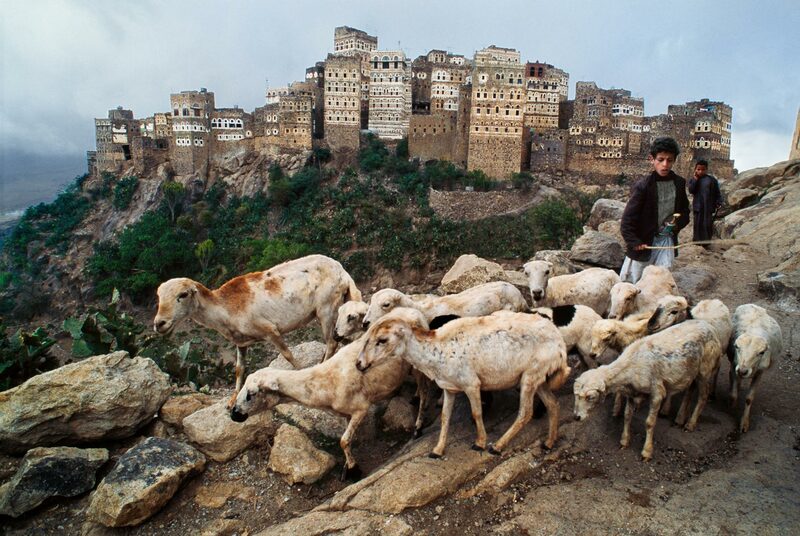 Here’s the video Yemen: A Failed State. I truly hope there is a way for Yemen, its people, its natural beauty, its architecture and rich history – to stay safe, to stay in one piece.